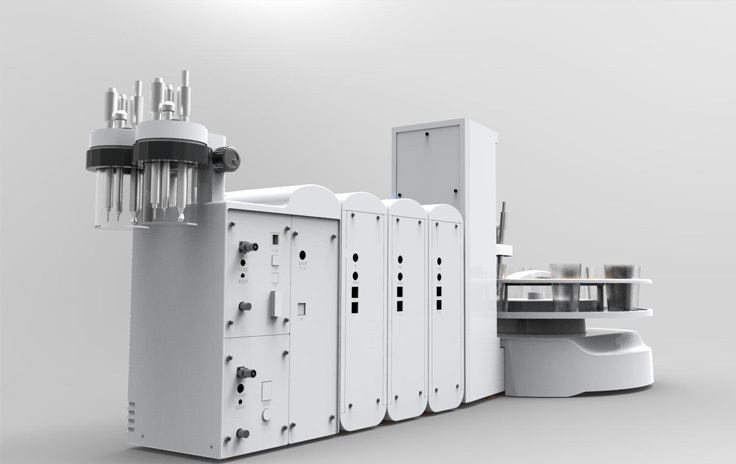 Full auto potentiometric titrator meets the demand of mult complex liquid inlet automatically. There is no need to add solution manually. 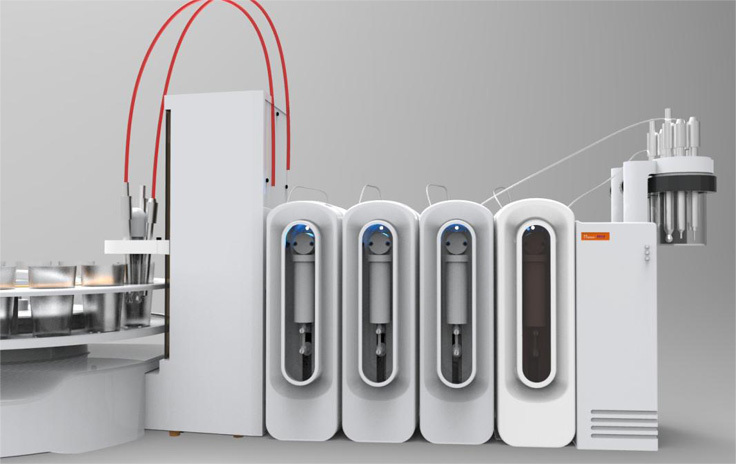 With the most secure built-in burette, to avoid contact with harmful chemicals which protect user security; Cloud services , connect via the Ethernet port ,to achieve the sharing between the instrument and Hanon huge database.Lead the laboratory instruments to Cloud generation. Multi-Channel modular combination, combine up to 4 dosing units & 6 channels at same time. 3 standard burettes(5ml/10ml/25ml) available for options according to different application. Unique built-in dosing unit to avoid the harmless chemical leak. 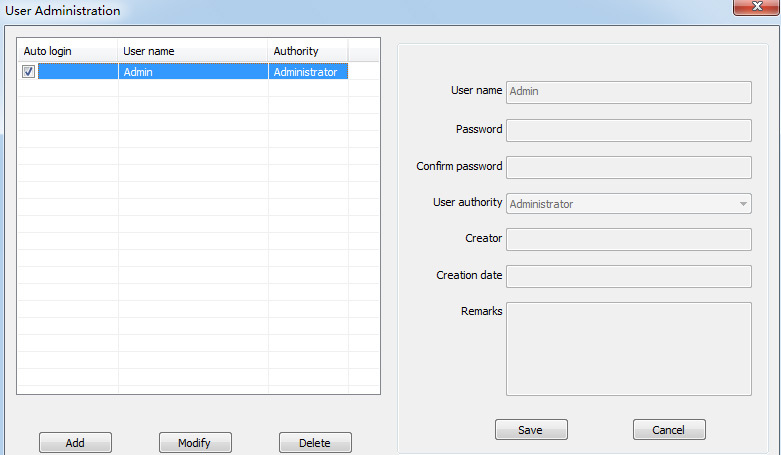 Multiple self-checking function to avoid mis operating. 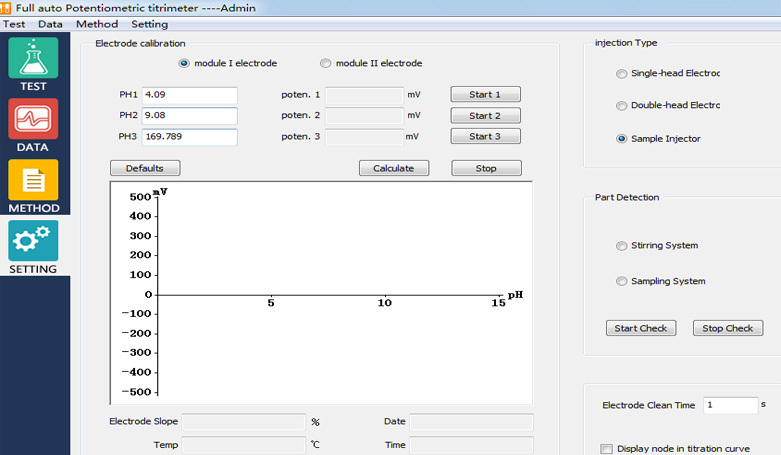 Flexible application edit functions, users can storage your own titration mode according to your testing and use the storage mode next time with one click. RS232/USB port,with networked CAN bus communication functions. 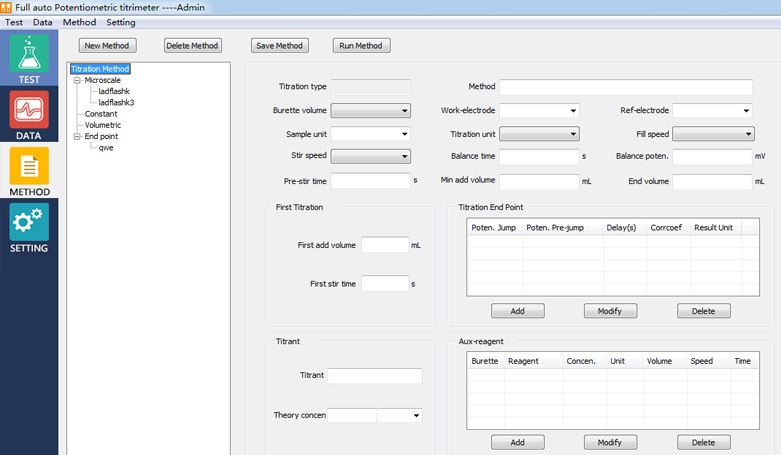 Can work with external 16-samples autosampler, making the multitasking operation much easier. 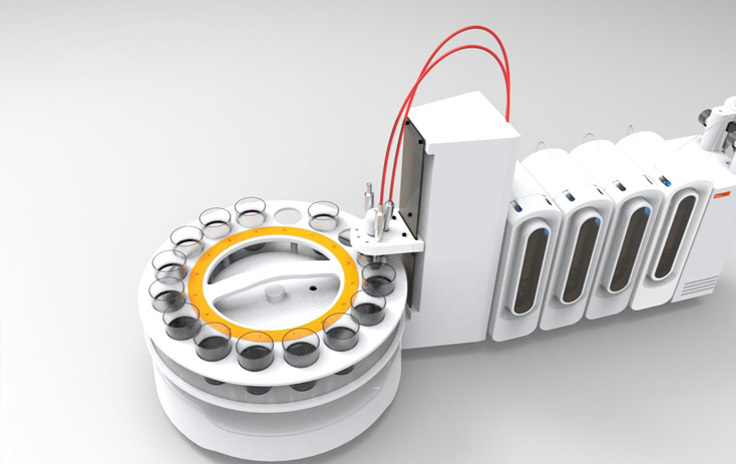 The world's leading Mixed synchronous inlet system with 4-channel sample inlet simultaneously, supports expand up to 6 channels. 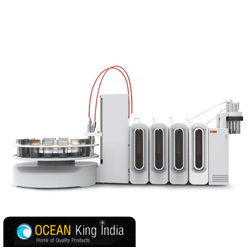 Totally automatic in add titrant, any combination of additives or auxiliary agents. With ethernet interface,it can storage the database to the cloud server.Lead the laboratory instruments to Cloud generation. Flexible to work with independence titration stand or 16 autosampler, multi-tasking operating through 16 autosampler can be fully automated, the whole process without staff to monitor, improve the work much more efficiency. © Copyright 2017 Ocean King India. All Rights Reserved.